How Does Oral Health Determine Your Overall Health? 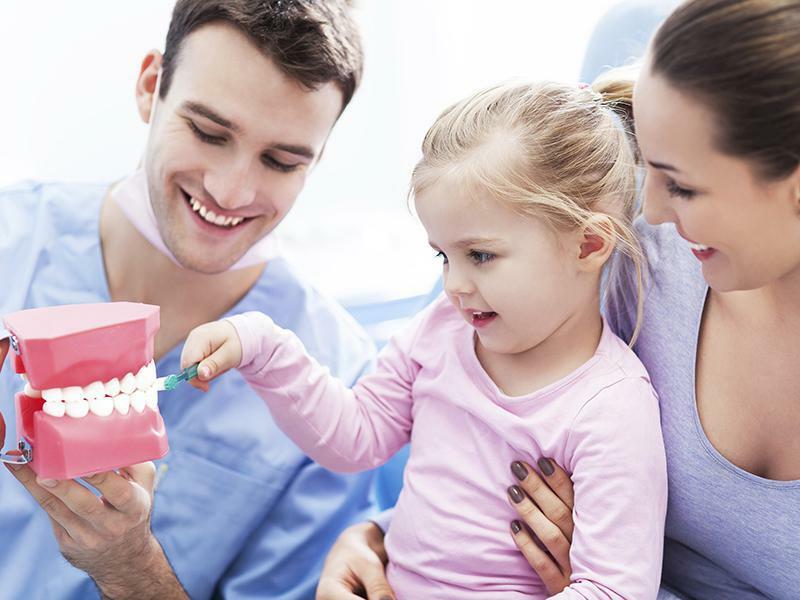 Bello Dental Associates Blog How Does Oral Health Determine Your Overall Health? Oral health = Overall Health? Not quite. But it all starts from the mouth, doesn’t it? Because whatever goes in your mouth decides a lot of things about your health. But that’s not why we are here. This is about taking care of your most (!) important body part, so that it does not affect the rest! Does the status of your mouth affect anything else? Here’s how it does! Our mouth is a hotbed for bacteria. Some are harmless, some are harmful. Our body’s natural defenses and the saliva produced in our mouth keep the undesirables under control. Did you know that saliva is alkaline in nature? It actually neutralizes the acids produced by those bacteria before they do any damage. Now imagine that you missed your dental cleaning routine for a number of days. Be it the worst hangover of your life or your unlikely attempt at living like a tramp. What could possibly happen, other than the repelling every single person around you with your fiery breath of decay. The bacteria in your mouth begin to procreate at an increased rate, since you are not stopping them in any way. Plaque and tartar start building up, from the inner area of your lower teeth. That’s when pearly whites look ‘off-white’, with a couple of black stains thrown in for good measure. Your gums start having an inflammation, and toothache follows. It’s called gingivitis, with more progressive forms named periodontitis and advanced periodontitis. The gums begin to feel swollen and may bleed, followed by bad taste in the mouth, on top of your unbearably dreadful breath. Ultimately, your teeth start loosening up. Pretty soon, you’ll find open windows where your teeth used to be. And you’ll be left with pus around some of the loose ones (Yuck!). The thing is, it does not stop there. Those bacteria keep hammering away until they enter your blood stream. From there on, if they find their way to your heart, you are looking at cardiovascular disease. If they find your brain first, say hello to Alzheimer’s or Dementia. And, if you manage to breathe them long enough, your lungs are gonna play with infections, like pneumonia. Cardiovascular disease: The bacteria which causes gum inflammation and periodontal diseases make their way into the bloodstream and reach the arteries in the heart, and this may cause atherosclerosis. This means that plaque develops inside the arteries which may decrease or completely cut off blood supply. The odds of a heart attack increases. Dementia: The gingivitis bacteria may reach your brain via a large number of nerve channels in your head or simply through the bloodstream. This will increase your chances of developing a mentally crippling disease like Alzheimer’s. Respiratory infections: Decayed gums can cause a lot of damage to your lungs. As you inhale the bacteria from your infected gum and teeth, respiratory problems develop. Diabetic complications: It might get difficult to control blood sugar levels if you develop inflamed gum tissues and periodontal diseases. In fact, diabetes patients are more vulnerable to teeth problems. That’s how poor dental hygiene affects your health. Now why would an intelligent person like you, want all of that? Your vital organs are at stake, right? So, be smart. Brush (off the bacteria from) your teeth, and floss regularly – after all, it can save your life!